We’ve all been in the situation where we are just too busy with everyday life and things “slip through the cracks”. Our client suddenly found themselves in a situation where they had not lodged a tax return for three years. When he was contacted by the ATO he was informed that he had accumulated a very large tax debt and had to pay a substantial penalty by a specific date. As you might expect, this was a recipe for a huge financial headache! Our client couldn’t see a way out of this and was in fear of losing the family home. We were able to go to our ‘non-conforming’ lenders who specialise in lending for tax debts using the equity in the client’s home. We were able to show WHY the client was in this situation, HOW we had planned to help him get out of it and HOW by following the plan he would be in a much better financial position in the future. We recommended a loan product with a variable home loan rate of 4.79% which was considerably lower than the general interest charges the ATO would have applied if he was on a repayment plan directly with the ATO! The loan product did not have early exit fees and as a result, after 12 months, the client has the option available to have the rate reviewed and reduced if there is good conduct on the loan. The time and money saved for the client was priceless. He was in such a dire position that had he not found the right solution, he would have had to sell the family home which was the last thing he wanted to do, to up-root those most precious to him. 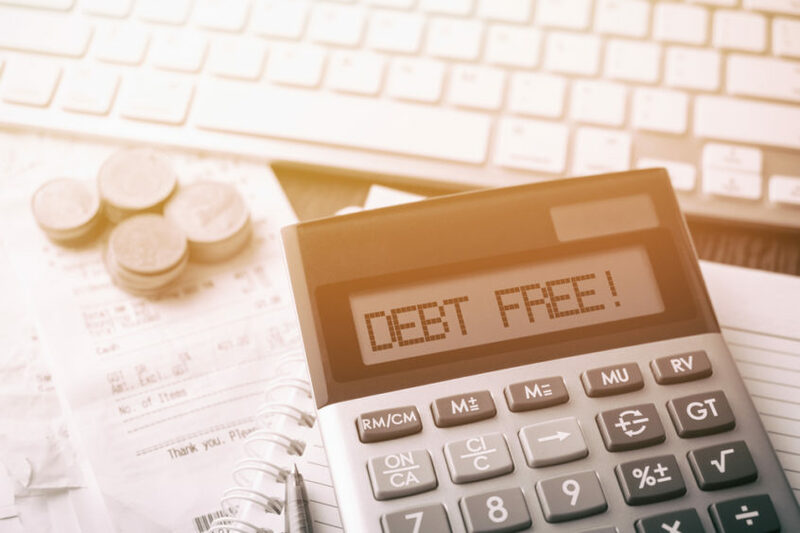 Fast-forward to today and our very happy client is now tax DEBT FREE and knows how much to pay off his loan every month to keep his finances in a healthy position. Our broker continues to check in with the client to ensure things are tracking well with the plan and conducts an ‘annual review’ to ensure he is still getting the best rate for his financial position as that improves. In this specific scenario, we aim to reduce his rate by 1% in 12 months. Our client has certainly learnt the value of expert advice in all areas of finance and the importance of developing positive financial habits. If any of your clients are in a challenging situation and looking for expert advice to navigate the best solution for their circumstances, your broker will be happy to assist and advise during a free consult. Call (08) 9367 4222, email info@launchfinance.com.au or fill out the form on this page.